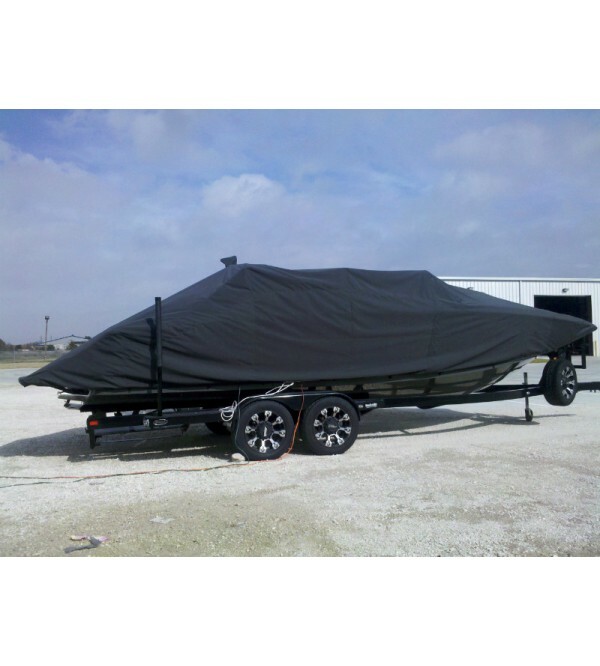 Choose from 5 different types of fabrics, over 30 colors and a list of additional options that you won't get anywhere else! 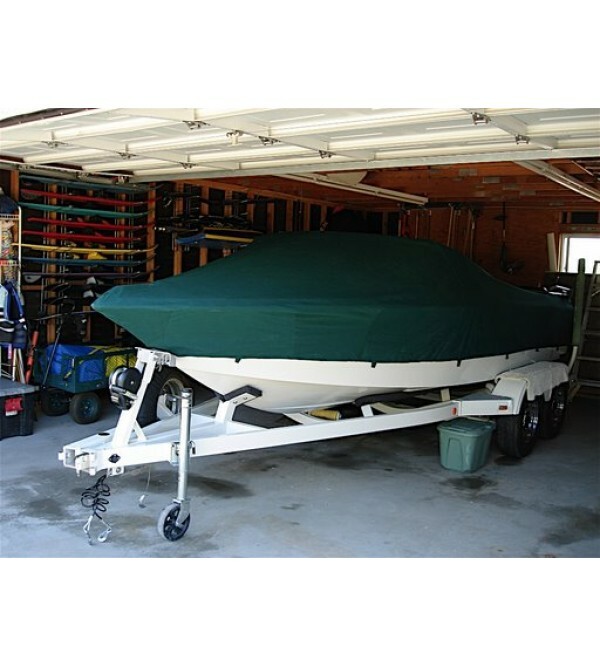 Protect your investment the right way! 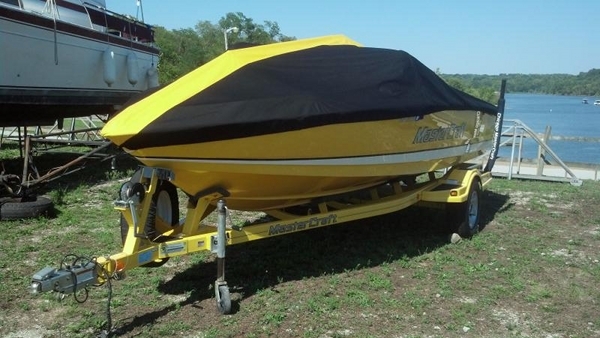 2005 Mastercraft X2 The cover fits like a champ. Straps, clasps, everything is placed correctly and works fine after a year. It looks just like a custom cover. 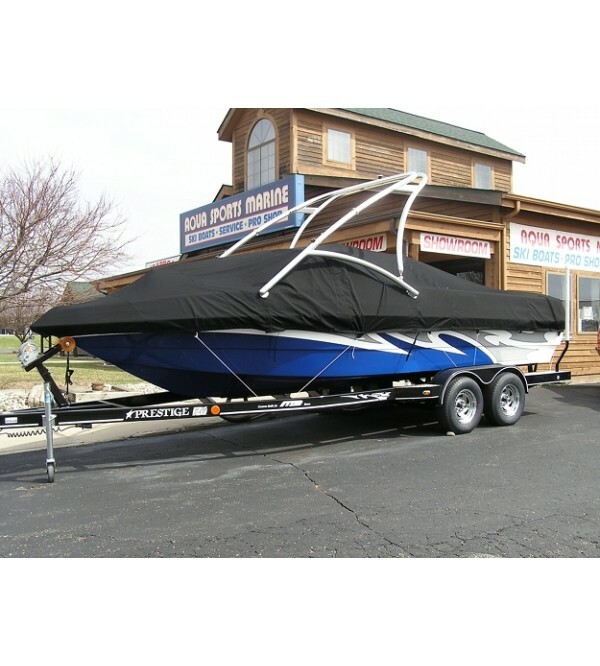 Water repels well and fabric is very durable. Very pleased. 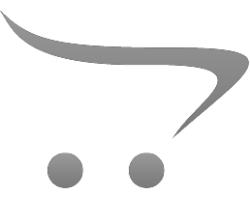 My new cover is awesome! 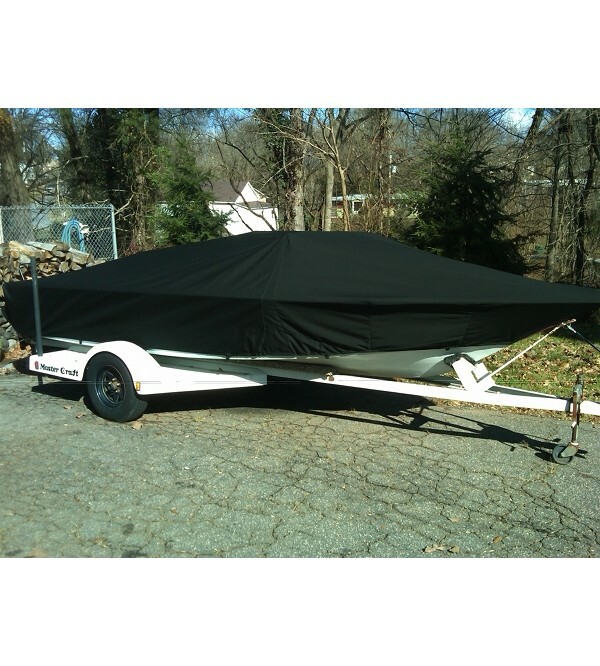 I have an older model wakeboard boat, and SkiBoatCovers had the template for a perfect fit! They also worked with me to confirm the exact tower location to make sure that everything lined up just right. 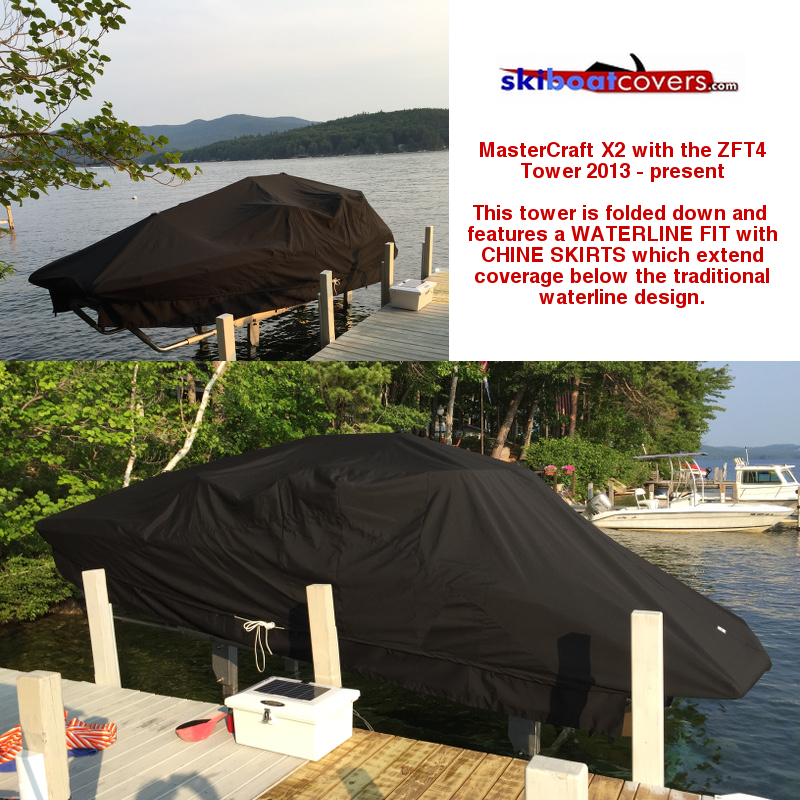 We had one minor issue with the measurements for the tower location, and SkiBoatCovers worked with me to fix the problem with no hassle. 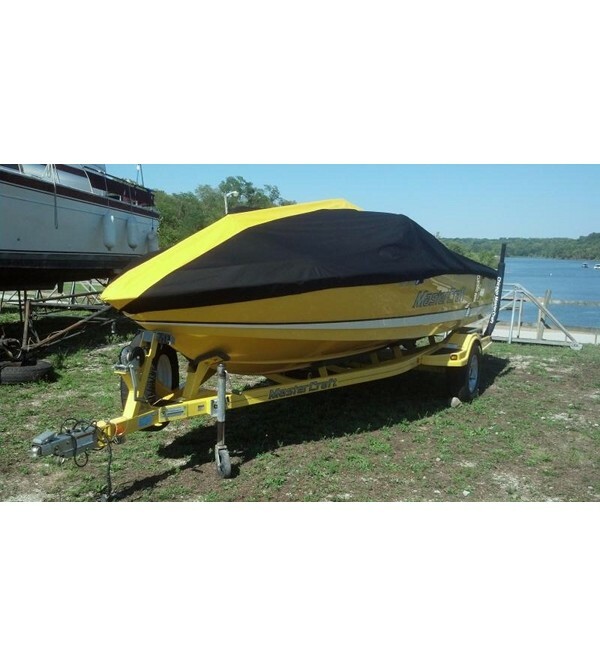 I am extremely satisfied and would highly recommend SkiBoatCovers!! 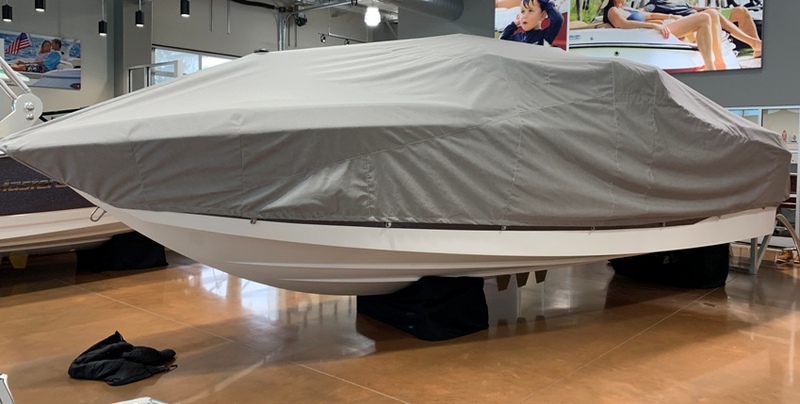 Great Turnaround and the cover fit perfect...it even covered the swim platform. Mike, I got the cover last Friday. I was amazed at how fast the cover was at my house. 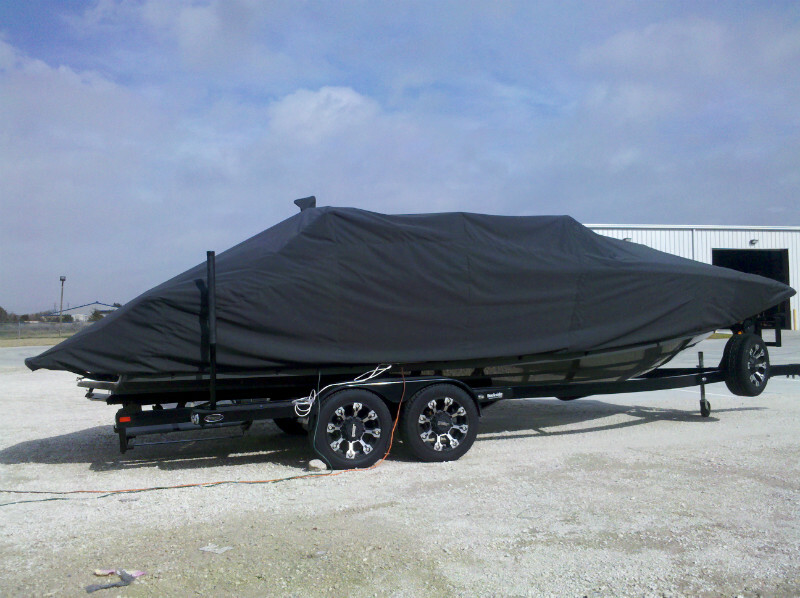 The best part was I installed it on Saturday pretty quickly and tightened it up on Sunday. 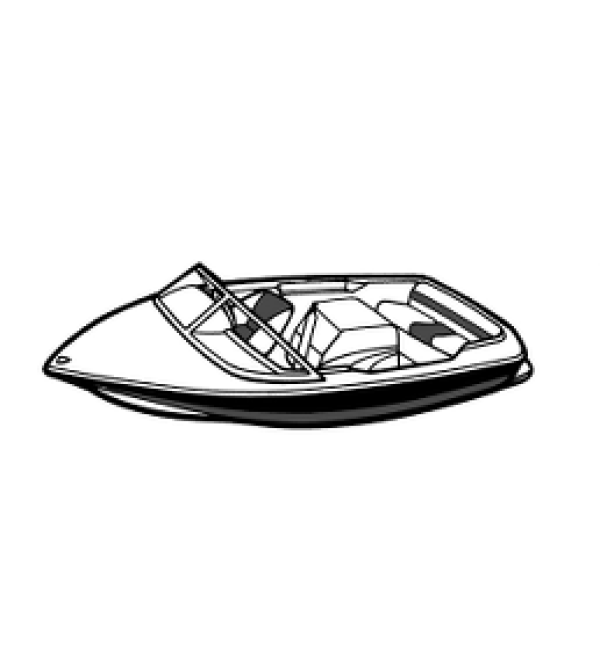 It rained M,T and W today I went out there today was no water sitting anywhere on the cover. Nice Job. Thanks a bunch. 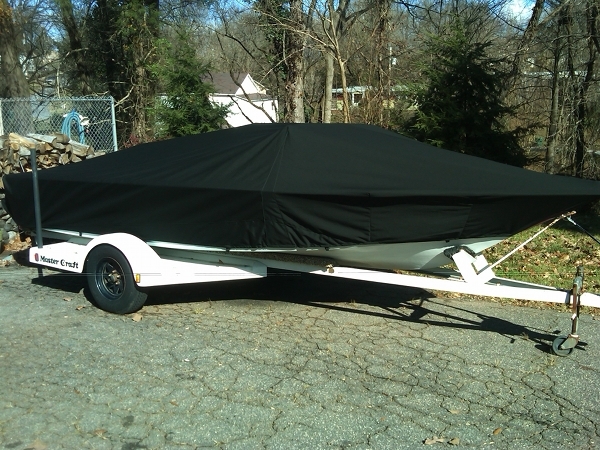 Mike, The boat cover you made is terrific! 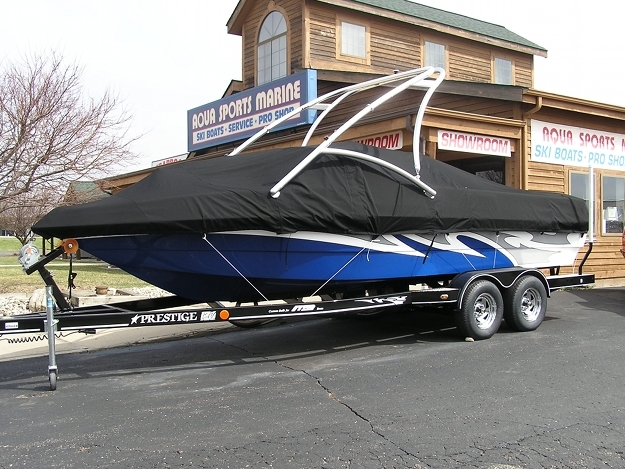 I was concerned about the fit with the wakeboard tower, but when I put the cover on it fit like a glove. Perfect. 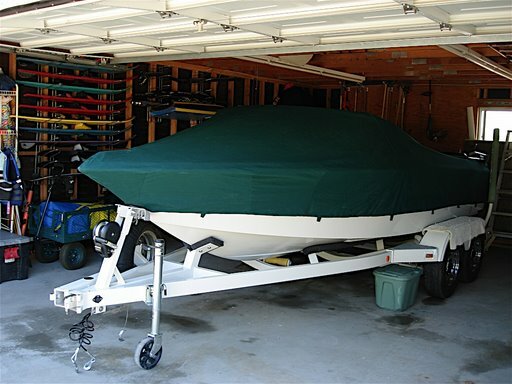 I've owned boats for the past 25 years, had I purchased a waterline cover from you before my '85 MasterCraft wouldn't have been faded in the back and the sides. Great job!